Run all your business processes wherever, whenever. SAP ByDesign powers it. In order to keep up with todays fast paced business, to grow revenues and growth, you need complete real-time transparency and control over the big picture and also for the smallest details. This all is offered by SAP ByDesign. This complete, integrated ERP system offers unified overview for your whole business. It is 100% cloud based and is designed to help you grow your business while keeping IT costs as low as possible. Includes complete analytics module which is powered by SAP Hana and gives complete overview over all companies processes in real-time. Main HR functions such as organization management, workforce administration, time and attendance, and employee self-service. 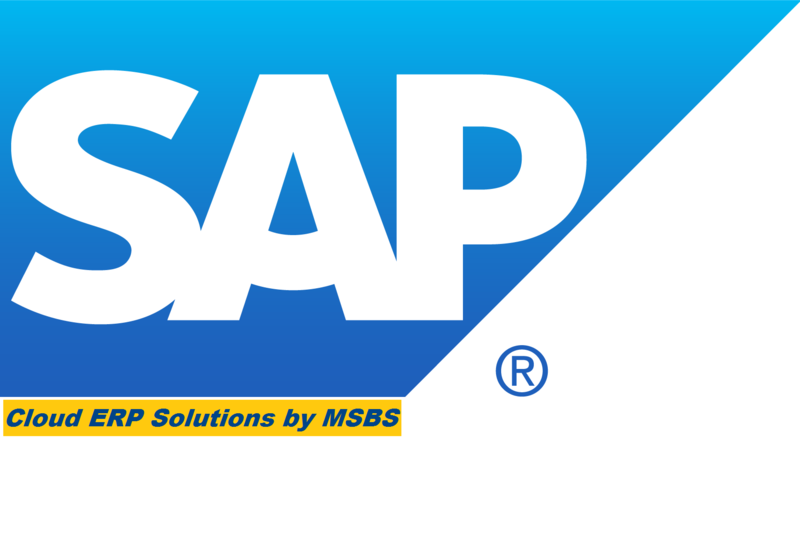 SAP® Business ByDesign® works seamlessly on any time any device where there is network connection. There is no need for installing software of special hardware. The CEO of ABC technology company starts her morning just like other days – with a look at the company’s sales forecast in SAP Business ByDesign. On this particular morning, however, she notices that expected revenues are declining.To find out more, she uses various embedded ana-lytics functions that her personalized work center provides for managers. She then takes a few sec-onds to find the sales director in her contact list. The CEO opens her work center’s collaboration window to start a conversation with the sales director. If he’s not available by phone, she can also e-mail him within the software. Meanwhile, she’s in luck – he is in his office, poring over the daily management reports in his own personal-ized work center. A window pops up to inform him that the CEO is calling. In a collaboration window, he can access the current sales figures directly and discusses them with his boss.His working environment, also tailored to his spe-cific tasks and requirements as a sales director, gives him immediate access to the data he needs for his everyday responsibilities. Following the call with the CEO, he examines inquiries his depart-ment has received from customers and other interested parties to achieve the planned sales targets.